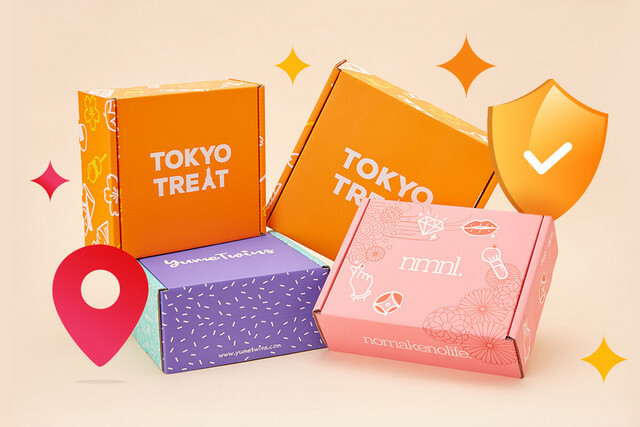 When thinking about visiting Japan, the first obvious place you would think about is Tokyo. After all, the city has so much to offer that you can’t leave it out of your travel plans! But here is the thing, Japan is not only about Tokyo and for the ones that may want to see some different scenery and are on a budget - let’s admit it, we are all too tempted to spend a lot in food and goodies there - then you don’t need to look further: just an hour away from Tokyo you will find the Shonan area. Most likely you have not heard of it unless you know someone from there, yet it’s one of the most popular areas thanks to its beaches where surfing is the main activity and the very chilled atmosphere that reigns there. So, if you want to check out the area and get out of Tokyo’s frenzy, but you are not sure why, here is some of the top reasons why spending a day in the Shonan area will be worth your time. 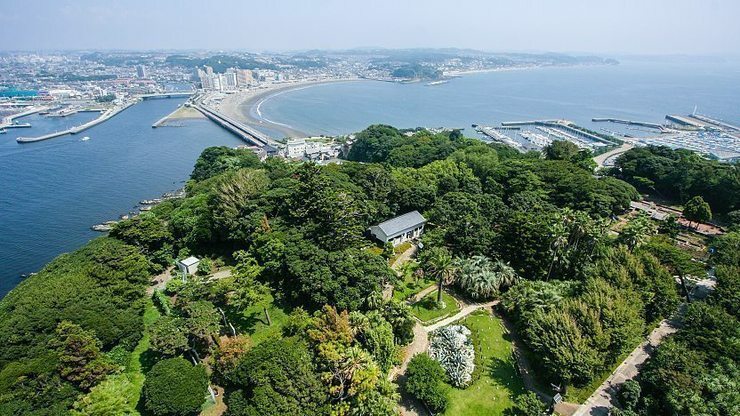 Enoshima: a small island connected to the mainland through its bridge, it offers several attractions, a great aquarium, a park, a great beach and -most important- a lot of restaurants and bars. This is a very popular spot during summer, so if you feel like joining a party on the beach, give it a go! Enoden: you may wonder, what does an old train line do in a top things to see? 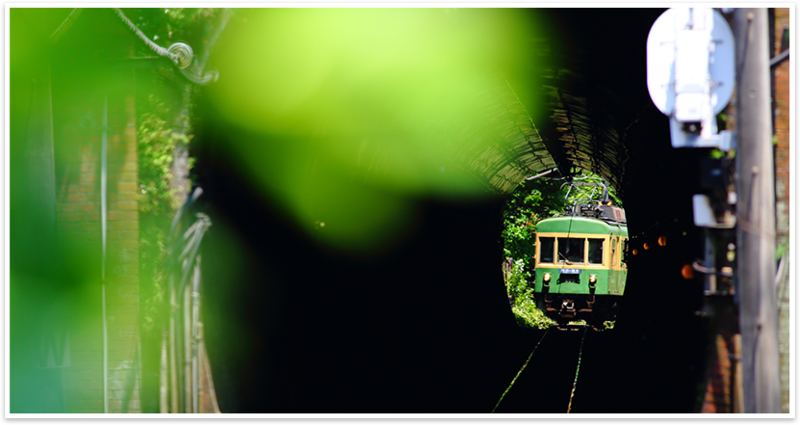 Well the answer is pretty simple, this is a local railway that runs through all the neighborhoods between Fujisawa and Kamakura, along the coast and offering a great scenic route. If you want to do some sightseeing, you can just buy a ticket and hop on! Route 134: if you have a car, this is a must. Just driving along the coast and stop in one of the numerous cafes and bars, enjoying the breeze. Kugenuma beach and Chigasaki beach: both of them are very popular for different reasons, the first being a great surfing spot, so if you are interested in surfing that’s the one for you! The latter is more of a chilled place, nice to go for a walk and -again- enjoy the beach shacks. 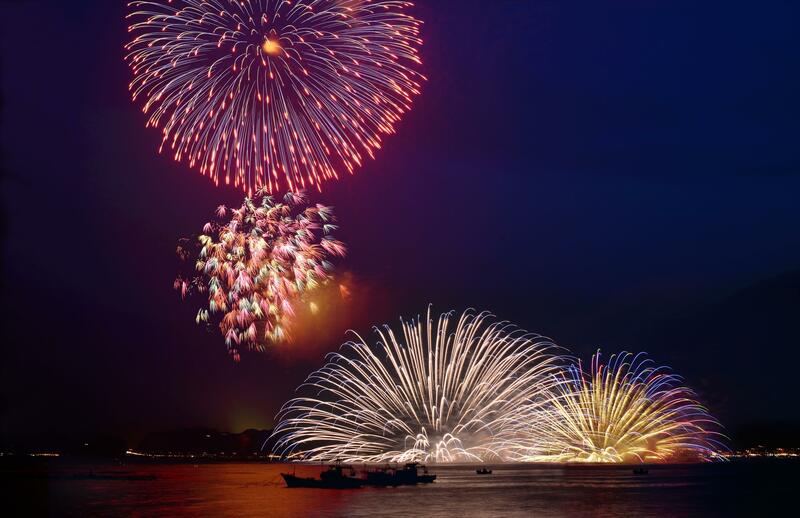 Fireworks: Festivals are common in Japan, where there are always many reasons to celebrate, but the fireworks festivals in the Shonan area during summer are simply amazing and definitely worth seeing if you ever get the chance. I kept this one for last, my personal favorite that I did not include in the list is the view you have on Mount Fuji. 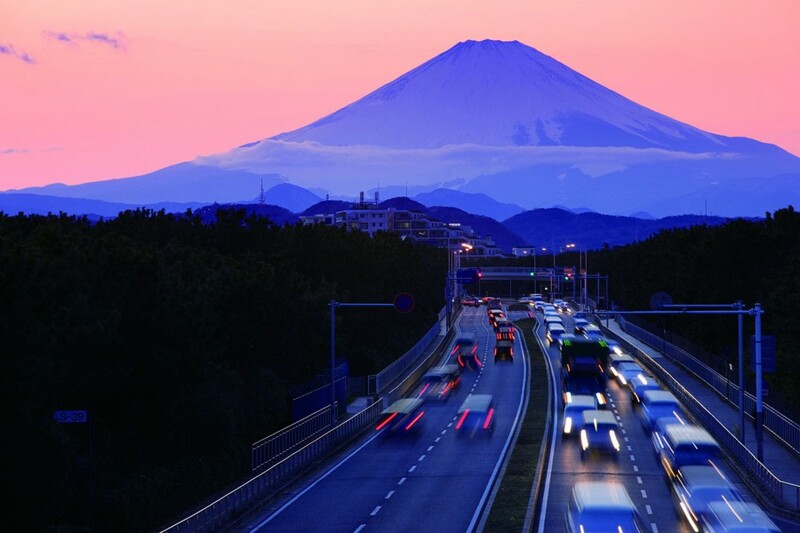 Whether it’s from Enoshima, Chigasaki beach or in an area clear enough, when the visibility allows it you will have the chance to see Mount Fuji in all its beauty. I never get tired of it! So, thinking about adding Shonan in your next trip to Japan?